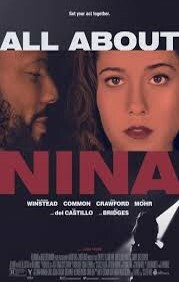 All About Nina (highly recommended): Mary Elizabeth Winstead is incredible as a stand-up comedian trying to make it in the industry and navigating her own complicated relationships along the way. It’s a fresh, honest, and funny look anchored by a tremendous performance. Now playing at AMC Empire and Regal Union Square. 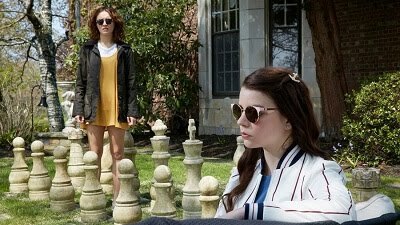 Read my review from Tribeca. Monsters and Men (recommended): This may not be the most high-profile film about racism and police in America starring John David Washington, but it is a harrowing and effective look at one young African-American man facing excessive prosecution and an African-American cop caught between his loyalty to the department and the color of his skin. Now playing at AMC Empire, City Cinemas East 86th St, and the Angelika. Read my review from Sundance. The Old Man and the Gun (recommended): Robert Redford gives a terrific lead performance as the charming, polite robber who gets away with most of his crimes because the criminal is nice to the people he holds up – and he’s much older than anyone would expect. It’s a fun story based on real events that works very well as a film. Now playing at City Cinemas 123, Regal Union Square, and the Landmark 57 West. Read my review from Thursday. 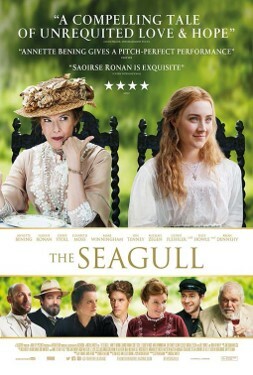 The Seagull (mixed bag): I wasn’t too fond of this Anton Chekhov adaptation from director Michael Mayer, which features a stacked cast led by Annette Bening and Corey Stoll. The real standouts from the ensemble are Saoirse Ronan, Elisabeth Moss, and Glenn Fleshler. Literary enthusiasts will likely enjoy it more than I did. 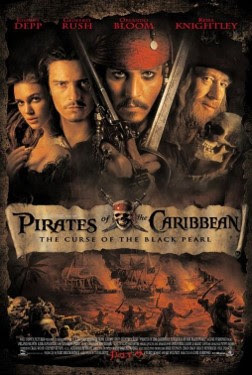 Pirates of the Caribbean: Curse of the Black Pearl (highly recommended): Long before endless sequels made this franchise into something unwatchable, this first film was truly enjoyable and actually pretty great, managing to net Johnny Depp a SAG win and Oscar nomination for playing a pirate! It’s creative, entertaining, and fun for most ages. Twenty Feet from Stardom (recommended): I wasn’t as enthralled by this cleverly-titled, Oscar-winning documentary as most, but I can appreciate the power of telling a story about the people who brush with fame on a daily basis only to be sidelined in history because they’re not the ones out in front.